Gary Hannah is an experienced financial professional and earned his Series 7 and Series 66 securities registration in 2008. Currently, Gary is working toward obtaining his CERTIFIED FINANCIAL PLANNER professional, (CFP®) designation. In his role as Senior Financial Advisor at Peak Wealth Solutions, he is responsible for delivering exceptional client service and comprehensive financial planning guidance to clients. He is always available to listen and advise on life’s most important decisions. Gary provides holistic wealth planning and holds his life, health and annuity licenses. With a passion for conducting personalized financial planning, he helps clients plan for and live comfortably in retirement. 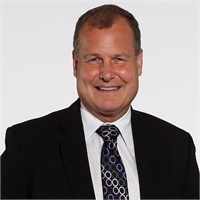 Gary graduated from the University of Akron in 1983 in Industrial Marketing and worked in business-to-business sales until 1990. At that time, he joined a specialty product manufacturer as their Regional Manager. Over the next 18 years, he advanced to National Sales Manager and National Accounts Director working directly with key clients and manufacturing to develop new, innovative products. 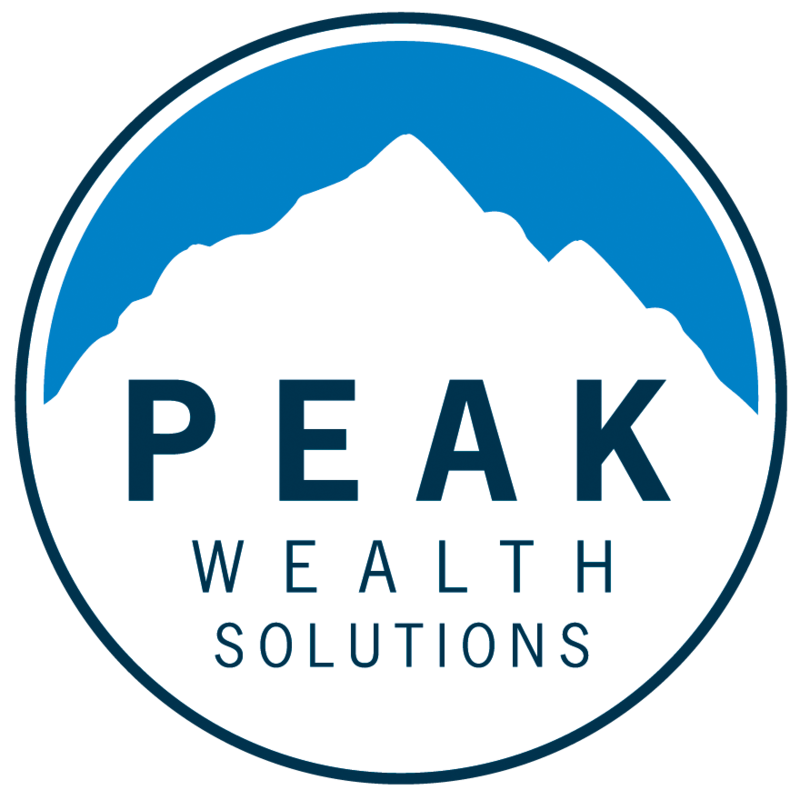 Gary’s life experiences led him to join Peak Wealth Solutions to act as a Fiduciary Investment Advisor Representative. He meets regularly with clients and develops comprehensive plans addressing their unique financial circumstances. He believes that by pre-planning, he can help clients be better prepared for retirement and avoid the obstacles that may derail their desired retirement lifestyle. Gary enjoys spending time with his three wonderful children ranging in age from 9 to 19. He played soccer for the University of Akron and still plays in national adult leagues and coaches youth soccer in his community.